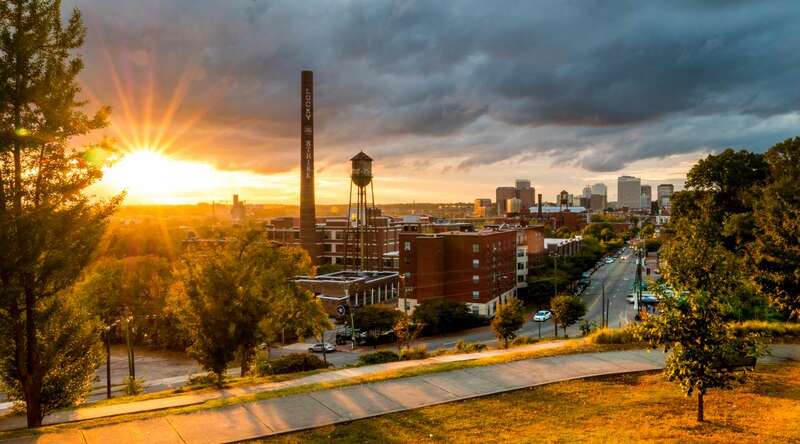 From historical happenings and family-friendly events to brewery bashes, baseball, and breathtaking fireworks displays, Richmond is your destination for July 4th fun and festivities! Check out these awesome ways to spend your Fourth of July in RVA! JULY 4, 2018, 6:35 P.M.
What’s better than watching baseball while eating peanuts and cracker jacks? How about all of that AND fireworks! Come out and root, root, root for the home team as the Richmond Flying Squirrels take on the Akron RubberDucks at The Diamond at 6:35 p.m. It&apos;s a perfect way to celebrate Independence Day in RVA with your family or friends while enjoying America&apos;s favorite pastime! This game usually sells out, so we recommend ordering your tickets in advance. 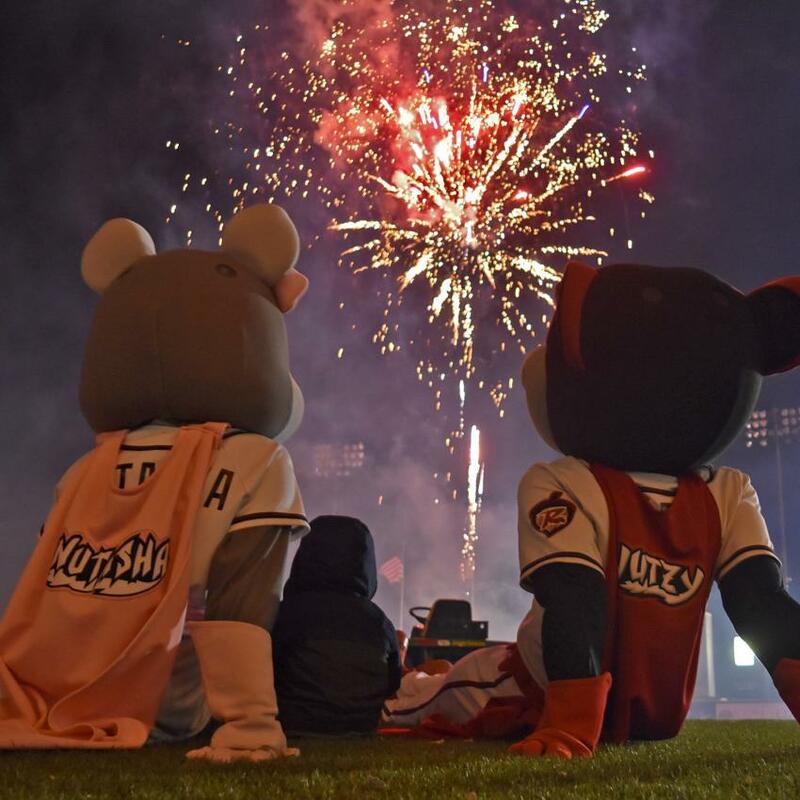 If you happen to still be in town after the 4th, the Flying Squirrels have a home-stand with more Independence Day fireworks July 5, a patriotic tank top giveaway July 6, more fireworks plus a Tom Petty tribute July 7, and Sunday Funnday Nutzy & Nutasha beach towel giveaway July 8. A FREE family-friendly event, open to the public, with activities, vendors, music, food trucks, craft beer offerings and a pro beach volleyball tournament hosted by EVP Tour. Culminating with riverfront fireworks on July 4th at 9 p.m.! JULY 4, 2018, 6:30 P.M. Pack a picnic, grab a blanket, and head over to Dogwood Dell to celebrate our nation’s independence with a free night of music and fireworks! The Richmond Jazz Band kicks things off with a pre-concert at 6:30 p.m. Then the main concert begins at 7:30 p.m. featuring the Richmond Concert Band and fireworks at dusk. Arrive early to get a seat within the Dell. Free. JULY 4TH, 2018, 5:00 - 9:00 P.M. 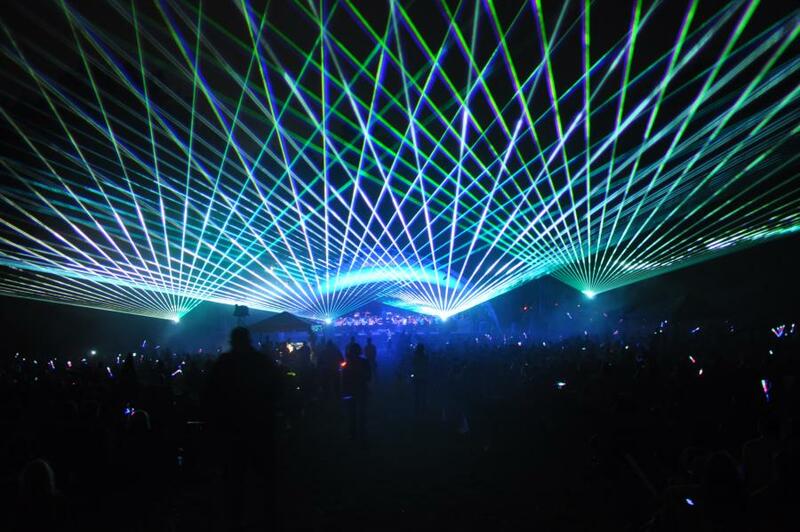 Celebrate the festive occasion with a spectacular firework display at dark! This event, held at the Chesterfield County Fairgrounds (across from L.C. Bird High School), includes an activity area for children, food vendors and special entertainment. Gates open at 5 p.m. and the fireworks begin at dark. Bring a blanket or lawn chairs and enjoy an evening that’s fun for everyone! Admission is free, but children&apos;s wristbands will be available for $5.00 for access to children&apos;s amusements and inflatables. JULY 4TH, 2018, 5:00 - 10:00 P.M.
Head to Henrico County for a spectacular evening celebrating independence and honoring America’s veterans. Wear your red, white and blue and enjoy the holiday at the park with live entertainment, food trucks, children’s activities in the Family Fun Zone, and a concert by the Richmond Symphony, accompanied by fireworks and a laser light show finale! Guests are encouraged to arrive early and bring a blanket or chair to enjoy the entertainment. Gates open at 5:00 p.m. Free admission. 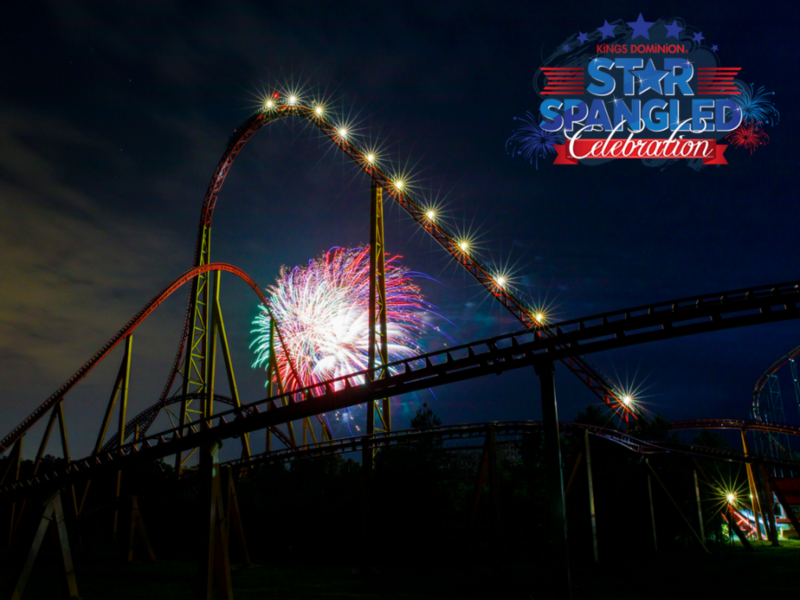 Kings Dominion will be decked out in red, white, and blue this Independence Day for its annual Star Spangled Celebration, June 30-July 4! Celebrate all weekend long with energetic performances from local military bands and dazzling firework shows each evening, plus all of your favorite rides. Kings Dominion is also honoring service members by offering FREE admission to the park for active and retired military, as well as veterans with honorable or medical discharge, and discounted tickets for friends and family. JULY 4, 2018, 9:00 A.M. - 5:00 P.M. 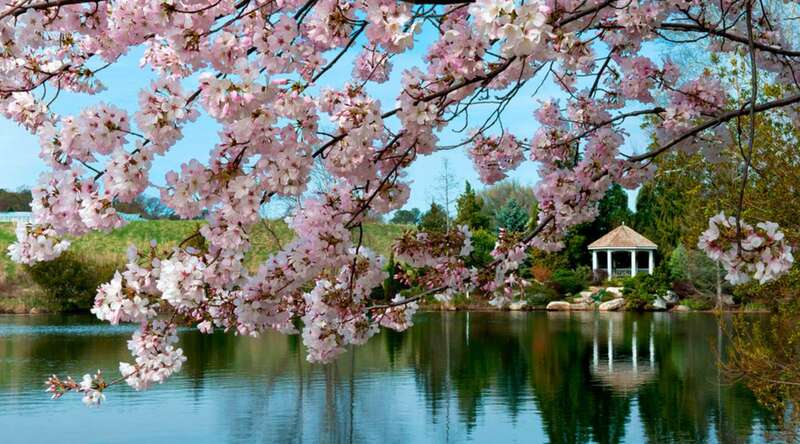 Celebrate your Fourth of July with FREE admission to Lewis Ginter Botanical Garden, thanks to the generosity of CarMax! 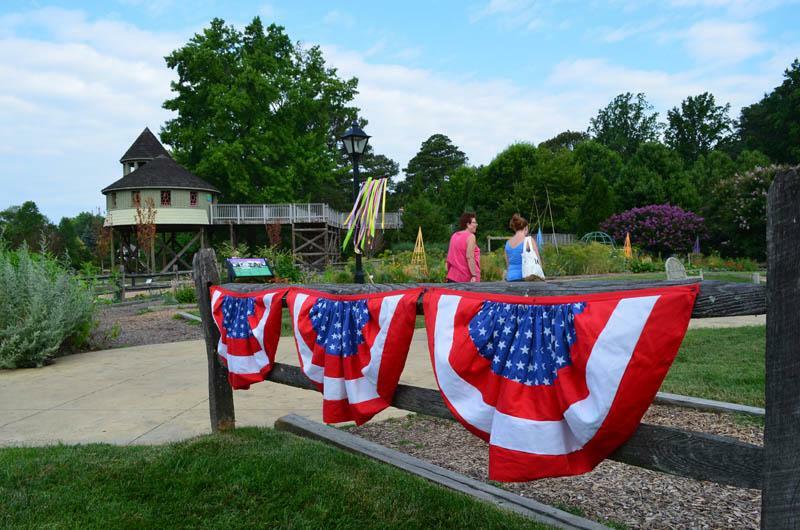 Show off your red, white, and blue pride and decorate your wagons and strollers for a parade in the Children’s Garden. 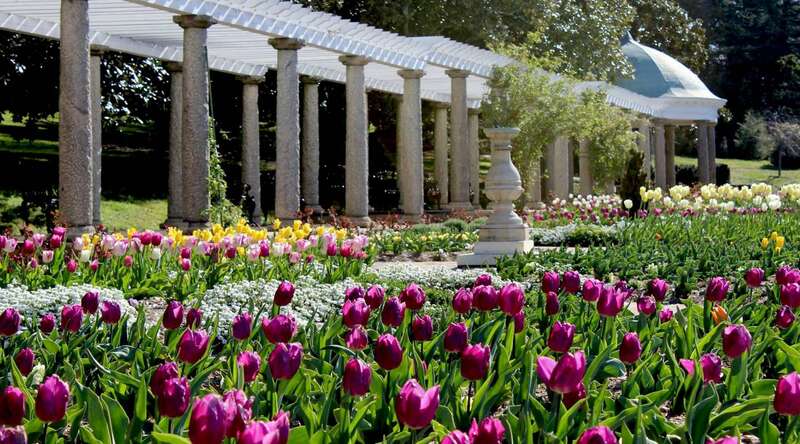 Enjoy the beautiful gardens, Butterflies LIVE! and Origami in the Garden exhibits. Listen to live music by the Happy Lucky Combo. The kids can cool off in WaterPlay. There will be water stations at key locations, food for purchase at the Garden Café, and the library will be open from 10 a.m.- 4 p.m. as a place to take a break from the fun and sun! Rain or shine. 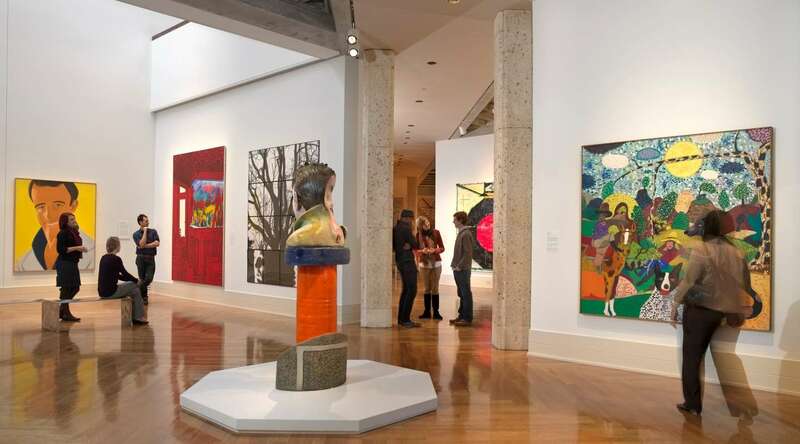 Whether you’re a history buff or simply a lover of all things patriotic, there is no place like Richmond to immerse yourself in the rich history of our great nation. Here are some events to truly get you into the American spirit! 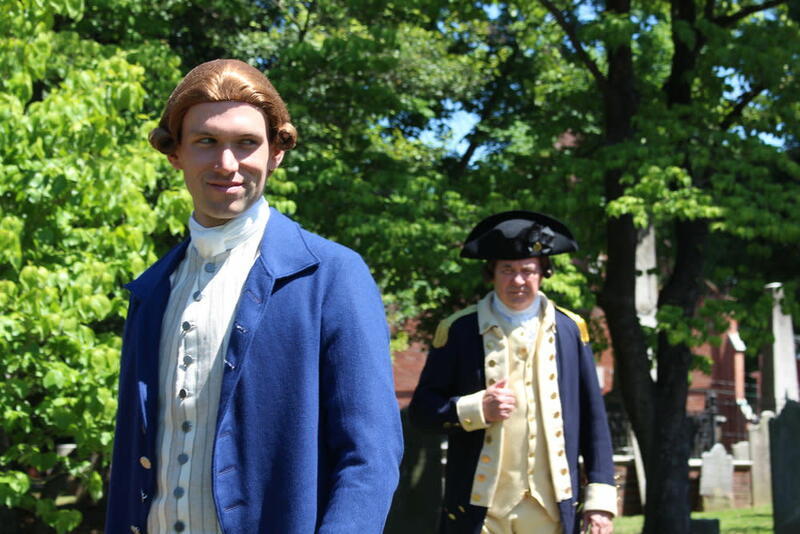 Celebrate America’s birthday with a reenactment at St. John&apos;s Church in the historic Church Hill neighborhood! Venture back through time to March 1775 and watch history come alive at the original location of the Second Virginia Convention. Hear Patrick Henry’s immortal “Give me liberty or give me death!” speech and enjoy a special reading of The Declaration of Independence just for the 4th of July! The event is free and open to the public, but you may purchase a ticket in advance to reserve a seat at the forefront of history! 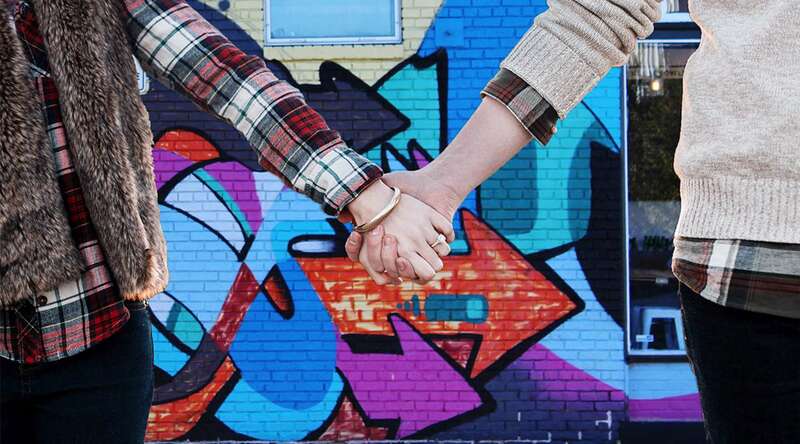 Afternoon reenactment 1:00 – 2:15 p.m. 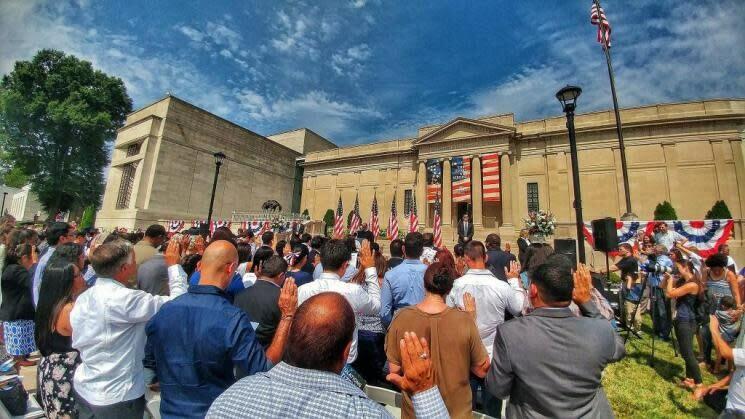 In celebration of the 242nd anniversary of American independence, the Virginia Museum of History & Culture will host a full day of patriotic festivities, including a large-scale citizenship naturalization ceremony, live music, and much more. RED, WHITE, & BLUE CIDERBRATION! 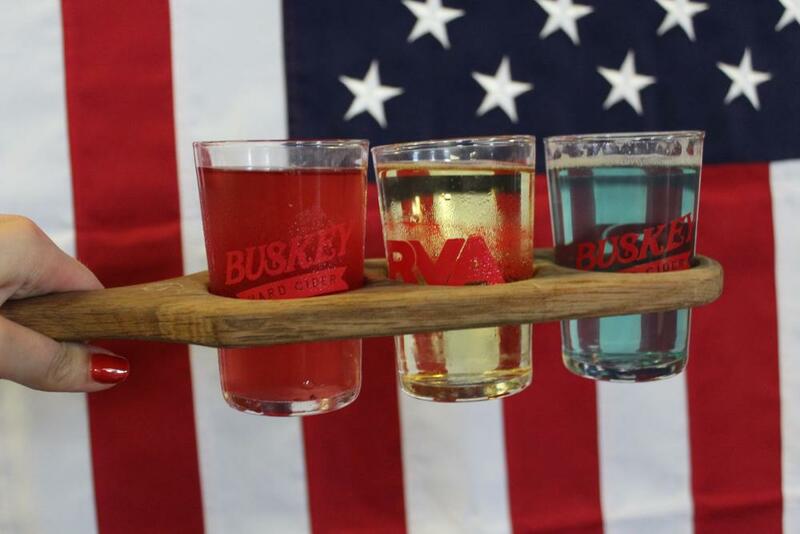 Red, White, and Blue flights will be served at Buskey Cider in Scott&apos;s Addition starting the weekend leading up to Independence Day for their 3rd Annual Red, White, and Blue CIDERbration! They&apos;ll end the celebration on July 4th with a view of the fireworks at The Diamond. As an extra bonus, they&apos;ll be offering FREE hot dogs on Sunday, Monday, Tuesday, AND Wednesday! July 4, 2018, 1:00 - 9:00 p.m.
What better way to celebrate our Independence than with good friends, beer, music and free hot dogs! Doors open at 1:00 and the party doesn&apos;t end until the fireworks start at the Diamond. Enjoy Red, White & Blue Gose Beers throughout the day in half pours (8 oz) and pints (16 oz). In addition to brewing awesome beer for you, Karl will be grilling up some hot dogs for you, for free! (while supplies last). 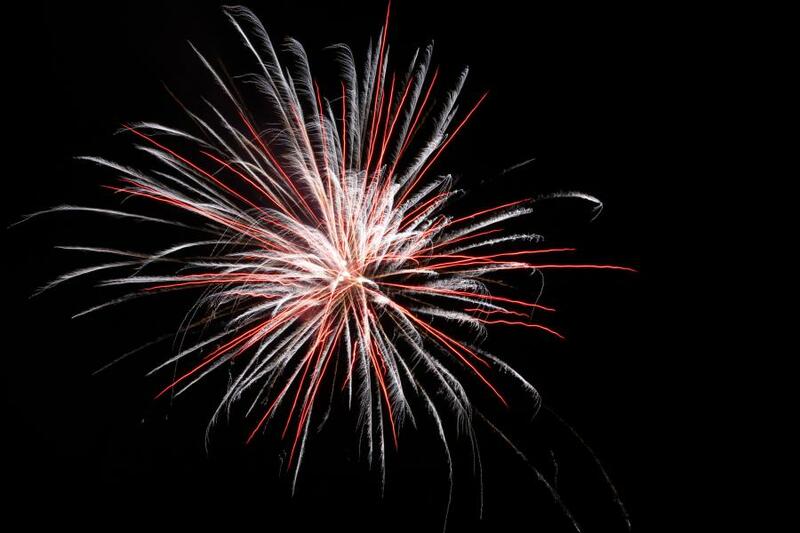 The Analogue Republic will entertain with their groovin&apos; tunes from 5:00-8:00 p.m. At the end of the night, head to the parking lot so you can ooh and ahh at the fireworks display from the Richmond Flying Squirrels. JULY 4, 2018, 5:00 P.M. - 11:00 P.M. Celebrate this 4th of July with BBQ and cocktails on the Q Rooftop at Quirk Hotel! Oh, and did we mention the incredible rooftop views?! Doors open at 5:00 p.m. 21 and up. $10 admission - get your tickets in advance! 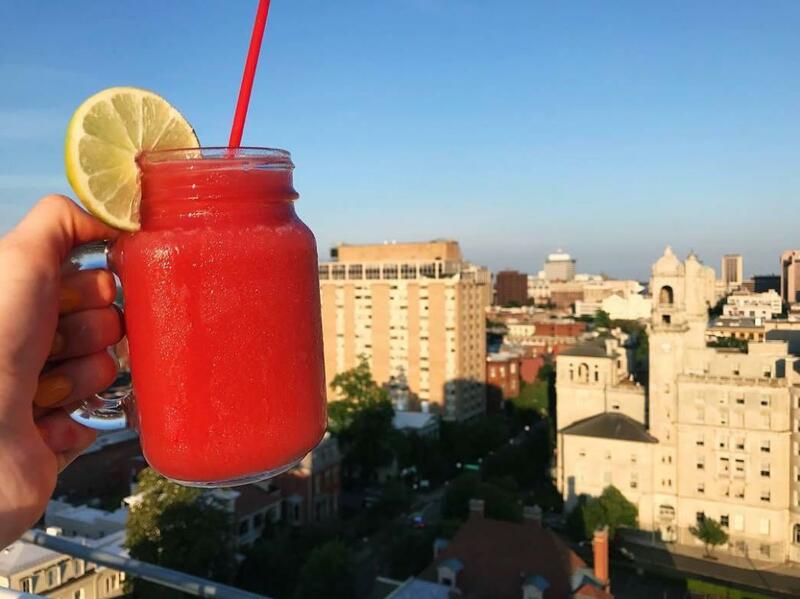 Celebrate Independence Day at Graduate Richmond&apos;s Byrd House rooftop, with some of the best views of RVA. 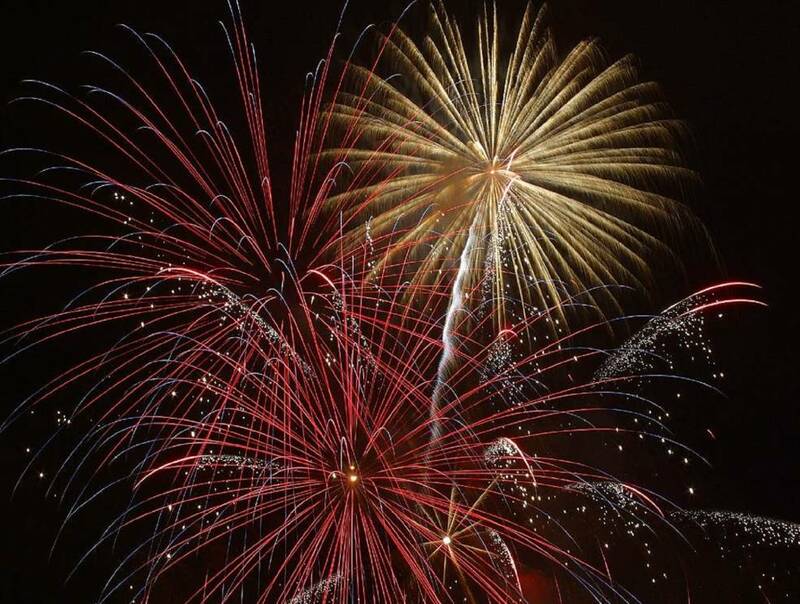 Enjoy direct views of the city&apos;s fireworks shows from the Diamond, Byrd Park, & Rocketts Landing! They&apos;ll be serving up house-smoked BBQ with red, white and blue drink specials. Must be 21+ with valid photo ID. 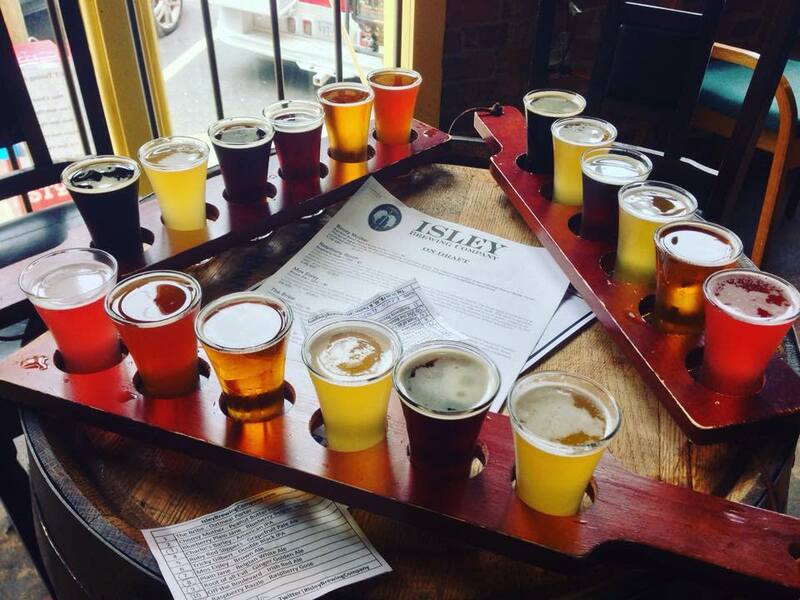 Guests will enjoy a perfect view of the fireworks at The Diamond from Isley Brewing Company&apos;s urban patio, so bring your lawn chairs! The brewery will also release its very FIRST lager that day! 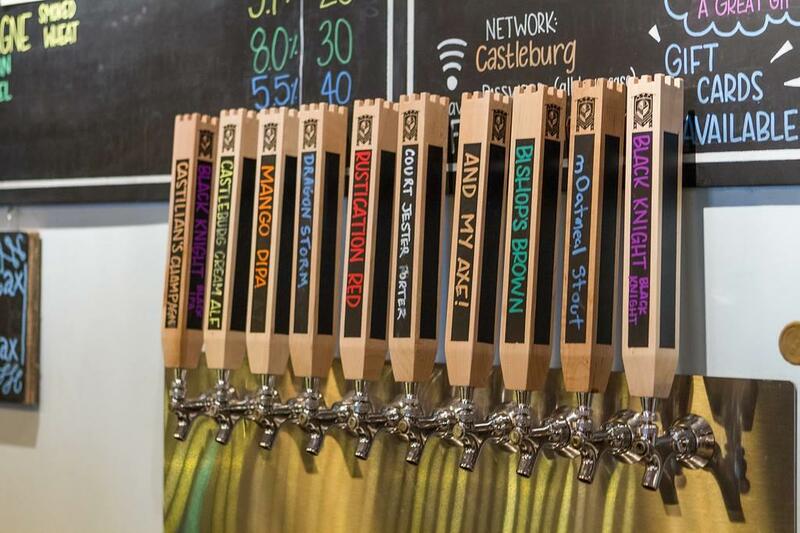 You can also expect a limited beer infusion and special deals, plus extended hours. The beer release & 4th of July celebration will be accompanied by music throughout the day, patio games, and a Dunk Tank! July 4, 2018, 1:00-8:00 p.m. Steam Bell Beer Works is having a backyard style BBQ party this year for the 4th of July, and they will be opening early at 1:00 p.m. to kick-off the special occasion! The brewery will be serving up FREE hot dogs and chips (while supplies last) for everyone to enjoy with your favorite Steam Bell beers before you head off to watch the fireworks. Check back soon for more updates and additions as new events are added!